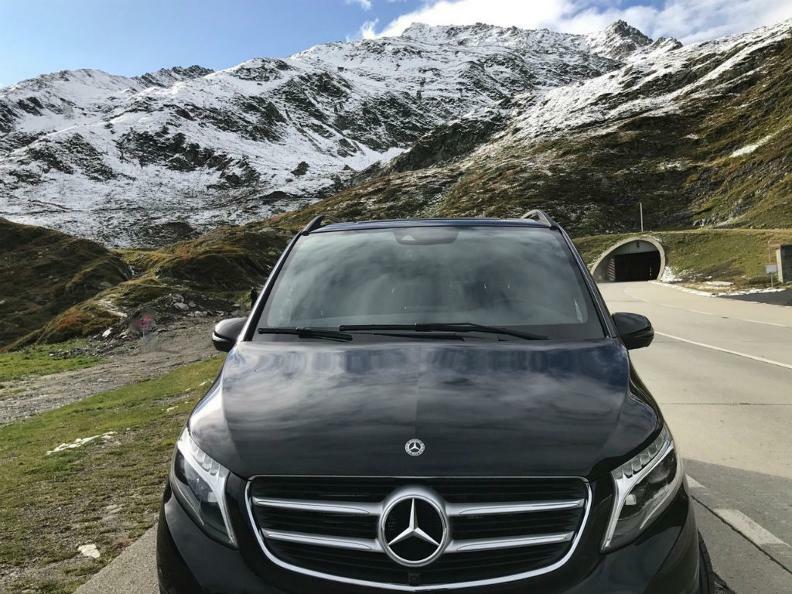 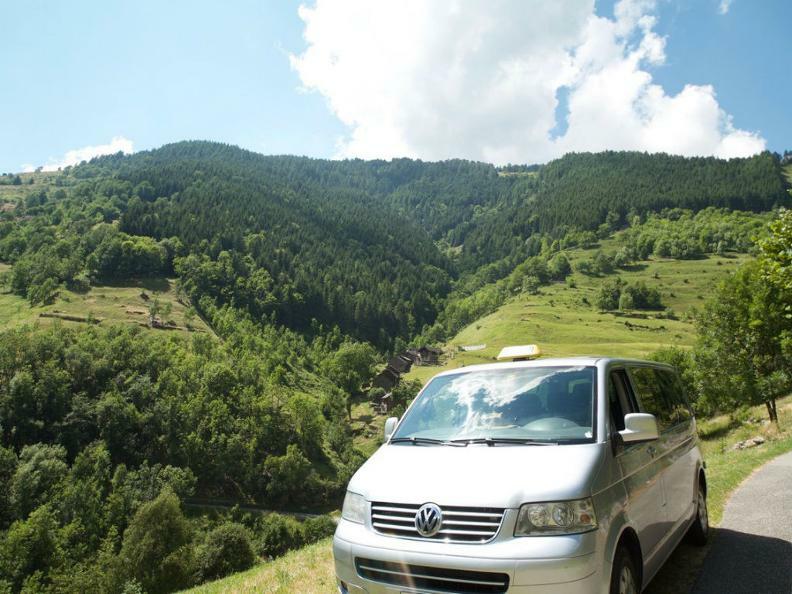 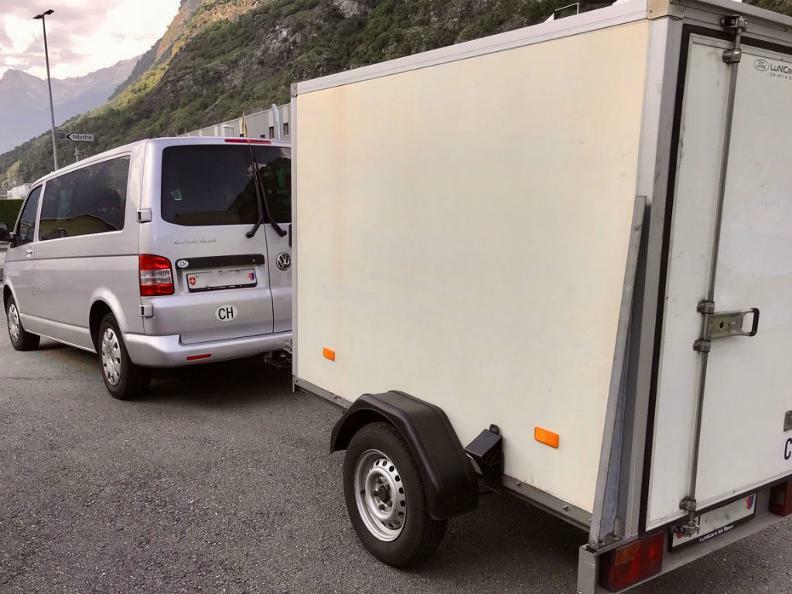 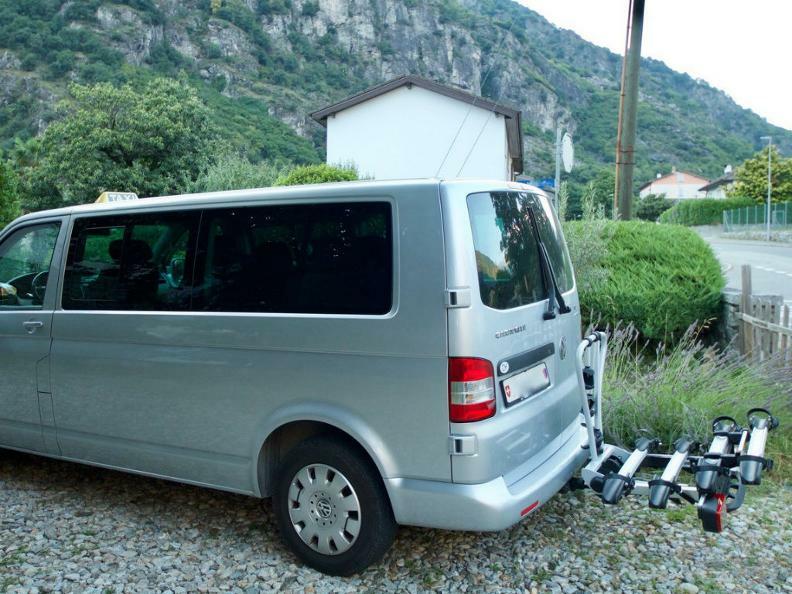 For more than 40 years our specialised company is available for professional transport in the region of Biasca and Tre Valli (Riviera, Blenio, Leventina). 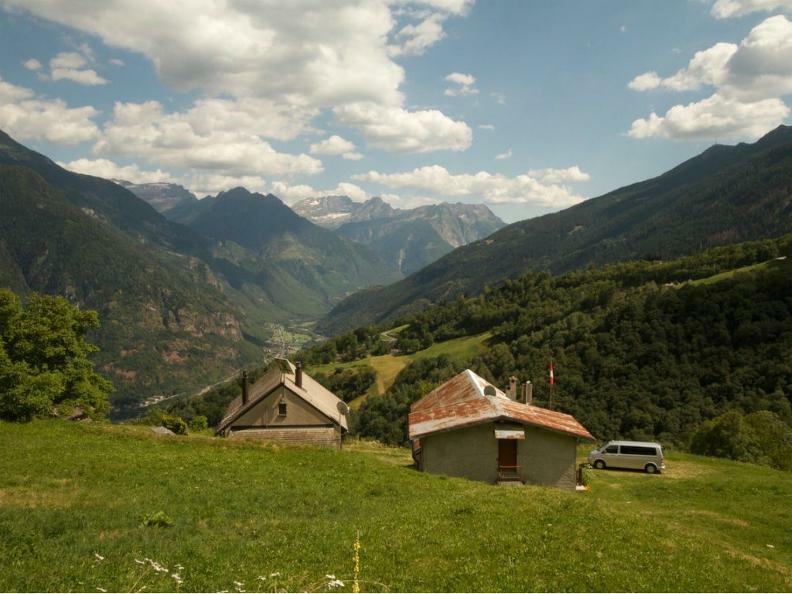 We are available for photographic excursion, itineraries for Mountain Bike and Trekking in the magic paths of our fabulous mountains. 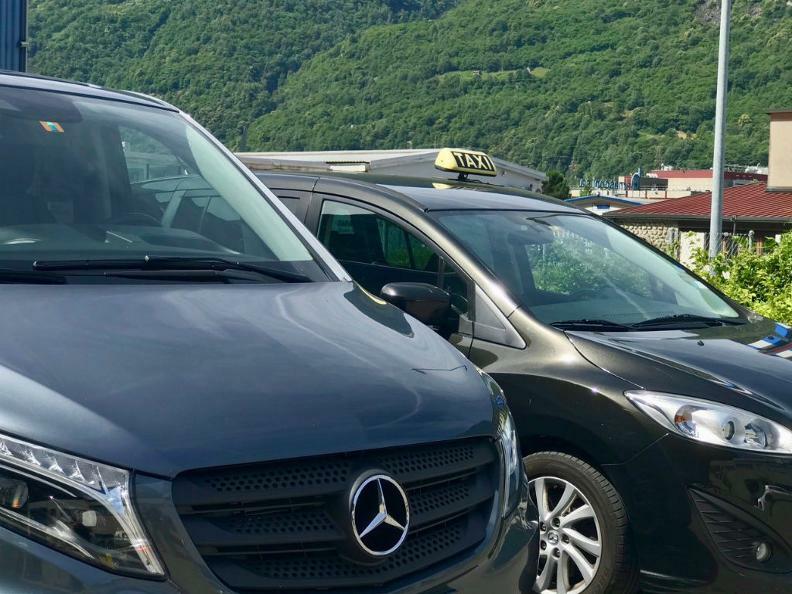 Ready 24h hours a day at the FFS Railway Station in Biasca, we offer Taxi and Minibus service in the region of Biasca and Tre Valli. 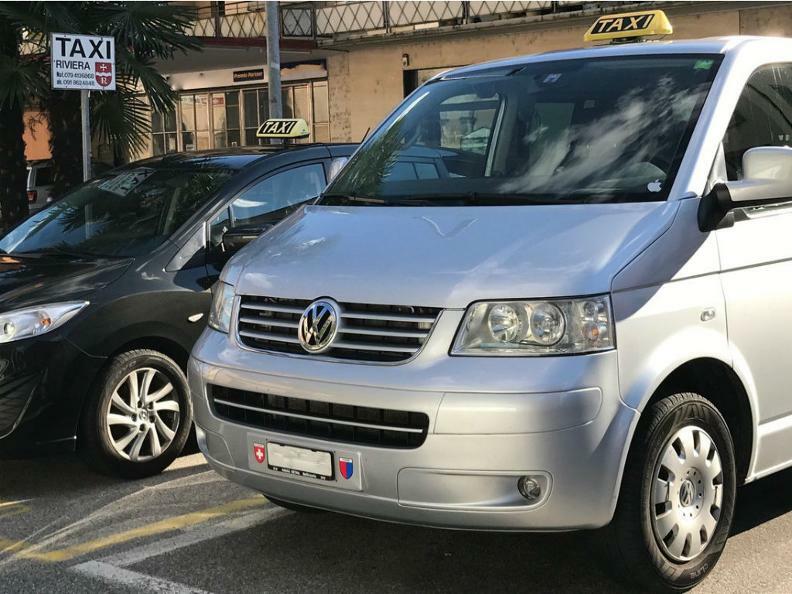 With our exclusive + Swiss Transfer Club ((STC)) you can get fabulous Loyalty Discount. 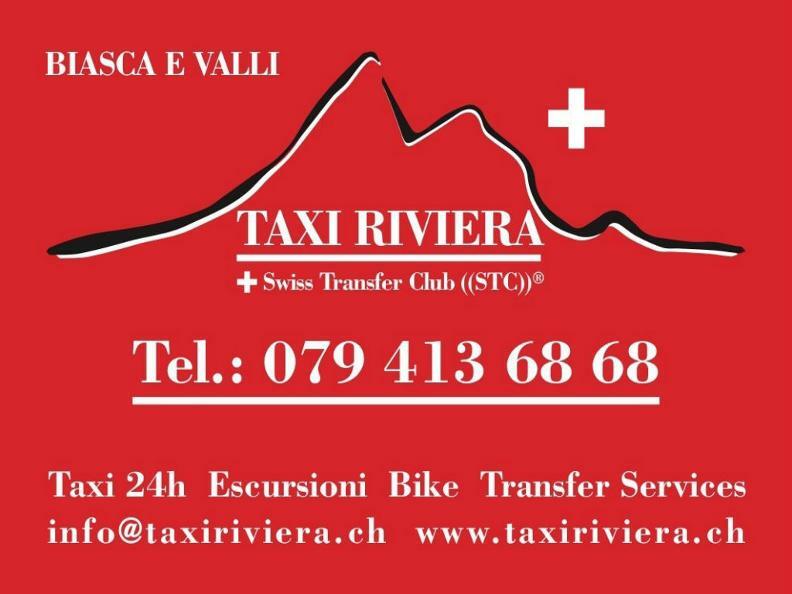 As a support to the ticinese tourism for possessors of Ticino Ticket discount of 30% (transport + free MTB/BackPack/Ski transport).